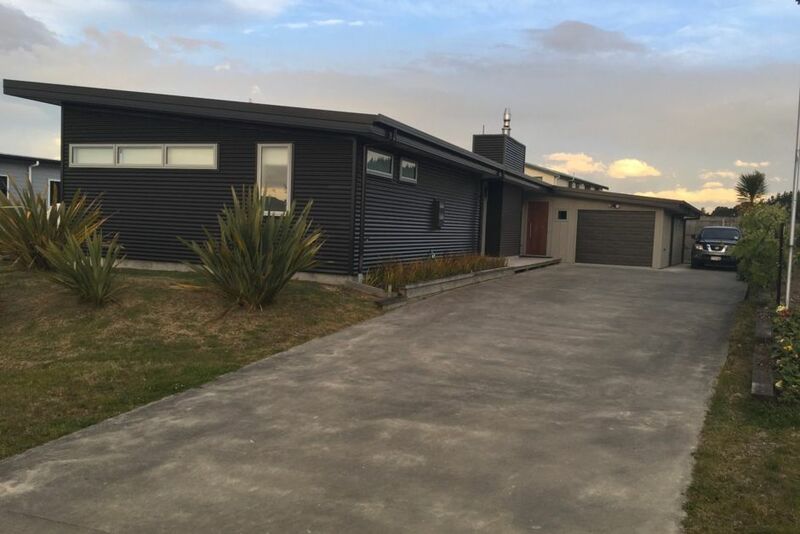 Located less than 30 mins from Taupo and 45 mins from Whakapapa ski field and close to numerous year round activities, mountain biking, water sports, fishing, walking tracks, Tokaanu hot pools to name a few there really is something for everyone. - Indoor outdoor flow to large decking areas. - All bedrooms open onto deck. - Quality king sized doubles and king single beds. - Separate showers and toilets x 3. - Ample parking for cars and boats. - 10 minute walk to upgraded marina and beach. Multi Night Stay. Get one night free when you stay for 6 nights or longer. Pricing may vary depending on number of guests. Additional charges, bond, extras, and minimum stay criteria may also apply. Fantastic holiday house, really well set up and very comfortable beds! What a wonderfully spacious house this is. We were surprised at how warm it is inside, and really pleased to arrive with a fire pre-prepared and ready to start. Would definitely recommend this property, and very keen to return. Thanks Ross. Very tidy and spacious. Has plenty of games and activities for the kids to do. A wonderful kitchen with all the things you need and more!